I’m often asked where I find all the articles and posts for my weekly round up posts, so I decided to put together a nifty little cheat sheet. 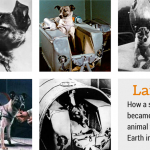 The best part is these sites can be used to find articles in any topic, not just dogs. Oh and they’re free. In addition to the big boys like Facebook, Twitter, Pinterest and Google+ I check out these curation known sites. They make my job so much easier. 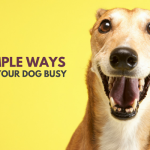 If you’re a news hound like me here’s the easy way keep up with the latest dog articles. These are my 13 favorite content curation sites to follow, the ones that make my roundups possible. I love the ease of browsing through Flipboard with it’s magazine style layout, this site wins for prettiest layout. They have a ton of different topics & personally created magazines to follow and it’s organized in a nice scrolling layout. 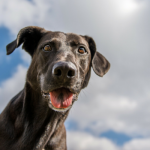 If you join up be sure to check out the magazine I created for awesome dog stories – you’ll see a lot of my picks for roundups on there. 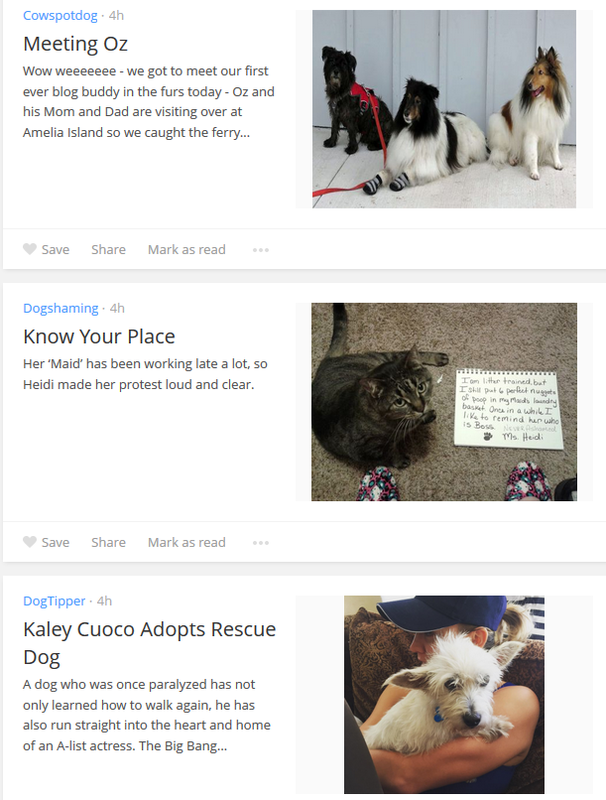 Flipboard makes browsing dog news pretty. Some of the topics & magazines I follow. 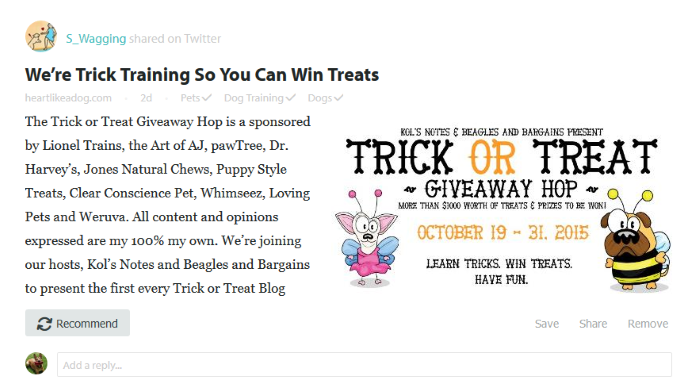 Feedly is an old standard as far as curated sites go, but I was quite surprised how many of my fellow dog bloggers aren’t listed (hint,hint). There’s a few layouts available and the ‘save for later’ feature is awesome. Unfortunately only paid members can create their collections, and I’m cheap so I can’t share all the great blogs I follow in one nice list for you. Topics to Follow: Start with dogs & add from there. Here’s the title only option. Bloglovin’ is quite popular with bloggers – and for good reason. It’s very straightforward and gives you an easy way to follow your favorite blogs. 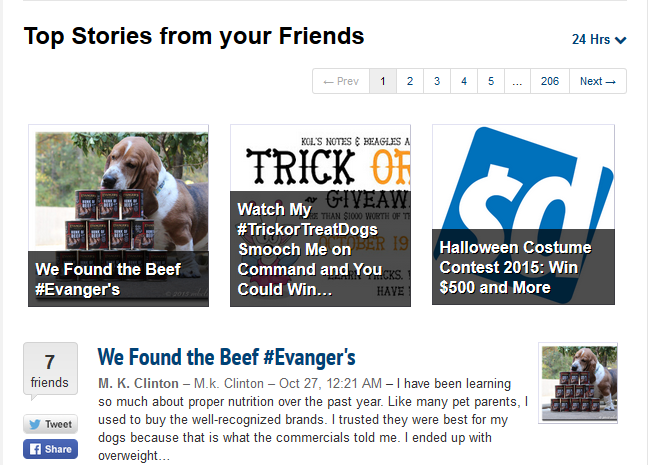 I love the “similar blogs” feature, it introduced me to many new sites I wasn’t aware of. 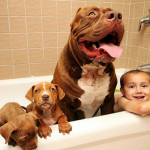 Though there’s the lifestyle section Bloglovin doesn’t have a stand alone dog or pet category. Bloglovin layout when reading the newest posts first. 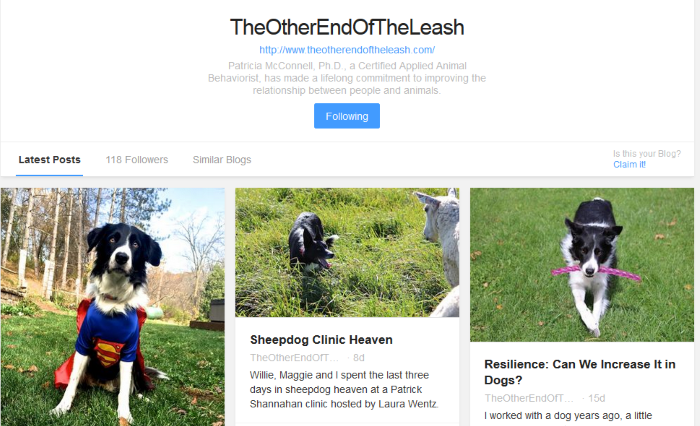 You can also view each individual blog & their latest posts. You can do a basic news search on Google on any given topic by clicking the “News” section at the top of your search results. Another neat trick is being able to filter out older news by only showing results from the past week – just click on search tools to set any time frame you like. With Google alerts you can get updates on any topics once a week, day, or as they happen. 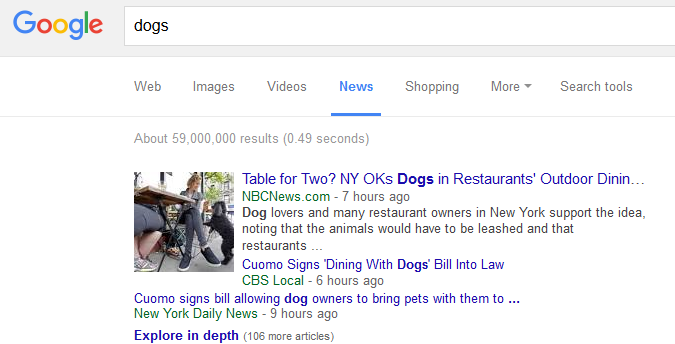 The latest dog news on Google. You can create an account that ties into your Facebook and/or Twitter profiles on Nuzzel for a curated view of posts. It’s an easy way to see what’s trending or popular with those you follow. And you can spy on find out what certain friends are sharing by following their feeds. Nuzzel is great for finding out what’s trending & popular. Alltop curates self submitted blogs in a variety of topics (if you’re a blogger it’s an easy backlink). No fancy pictures – just a nice minimal layout with a list of blogs by category with links to their last 5 posts. Great for finding new blogs. Alltop is a content curation site that features a ton of categories. Update 01/07/16 Prismatic seems to have shut down. Prismatic is a curated site with a ton of topics you can follow. You can sign up by connecting your account with Twitter so it’ll be filled with stories from those you already follow. It’s as easy as that. And given how hard it is for me to keep with with my Twitter feed having those articles set up like a blog feed is awesome. Prismatic pulls stories from the people you follow in Twitter. For all bloggers: Be sure to check out Triberr. It’s an easy way to connect with people in your industry via Twitter. Finding content has never been an issue for me, it’s the reading part that takes awhile. Luckily these sites (especially the ones with the “save for later” option) make it much easier. You don’t even want to know what my bookmarks looked like before I found these sites. And that my dear friends is how I keep up with the latest dog articles. Check out some of these sites to see which ones you like, they’re great for finding new articles & blogs to follow on any topic you fancy. 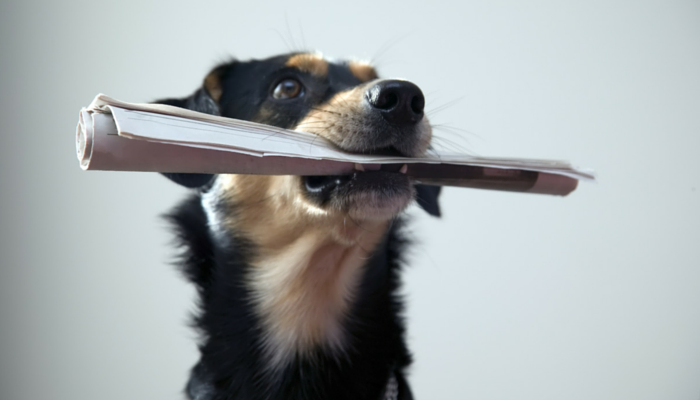 How Do You Find the Latest Dog Articles? Even with all these sites I know I’m missing some great articles (especially wordpress.com & blogspot blogs). If you have any tips, lists or additional sites to share I’d be grateful…You can e-mail me anything I’ve missed or leave it in the comments below. I know about many of these, but some are new. I use Feedly for my blog following. I still need to set up Google alerts. Thanks for the reminder and the tips! Wow, I’m ashamed that I haven’t heard of many of these. Thanks for sharing. I use feedly and Triberr. I had Flip board on my phone but I don’t think I had dog articles on it. Thanks for sharing! This is a great round-up! Thanks, Ann!